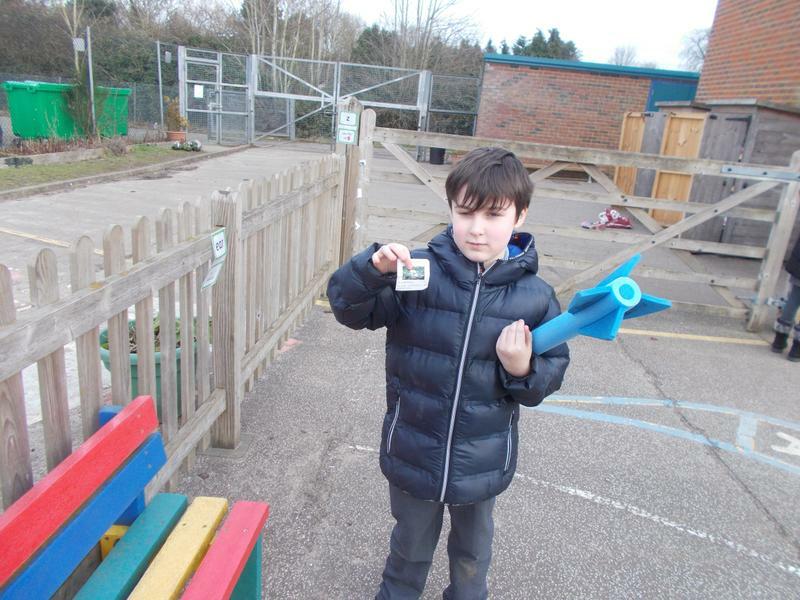 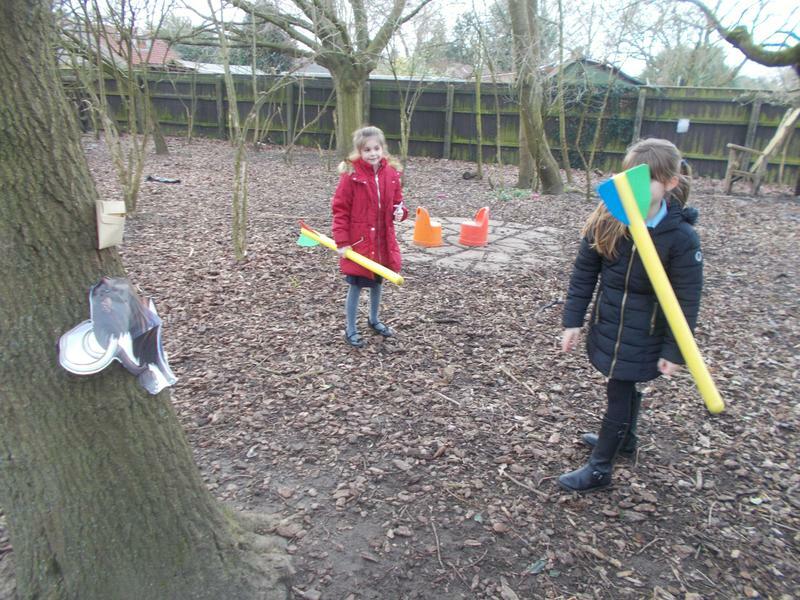 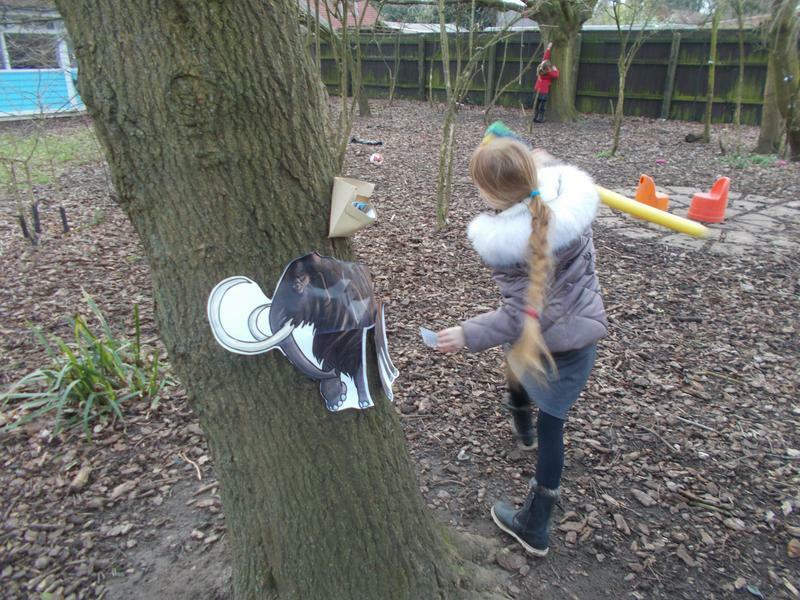 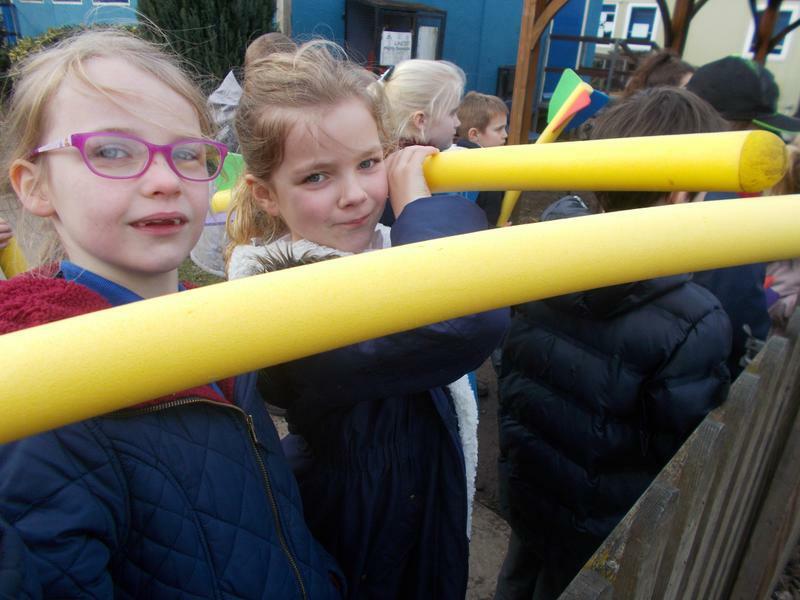 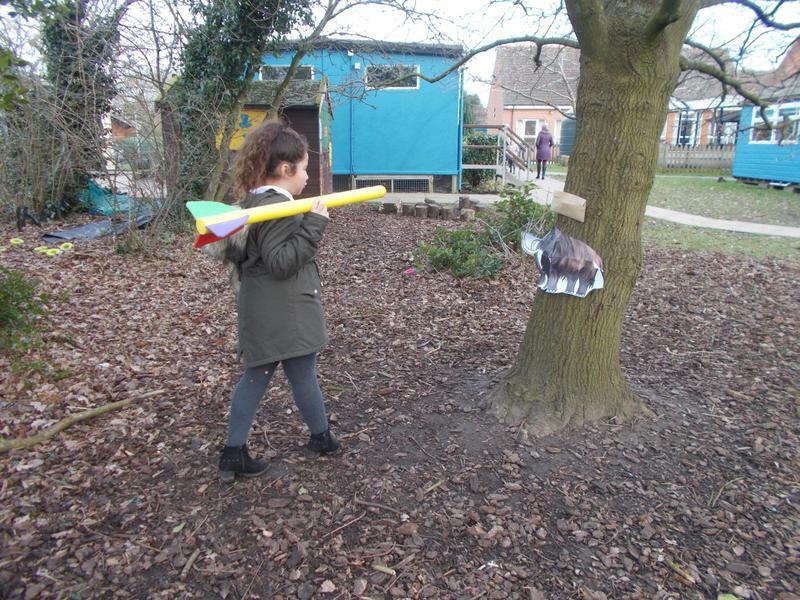 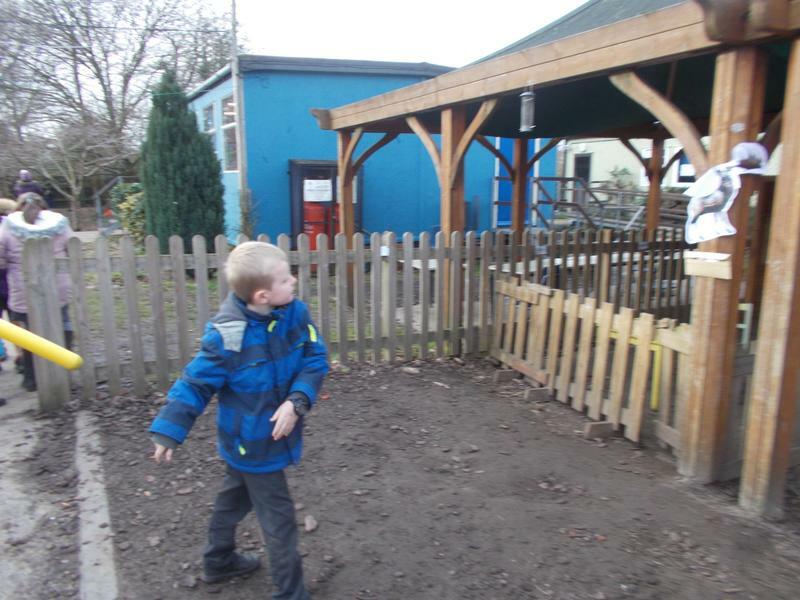 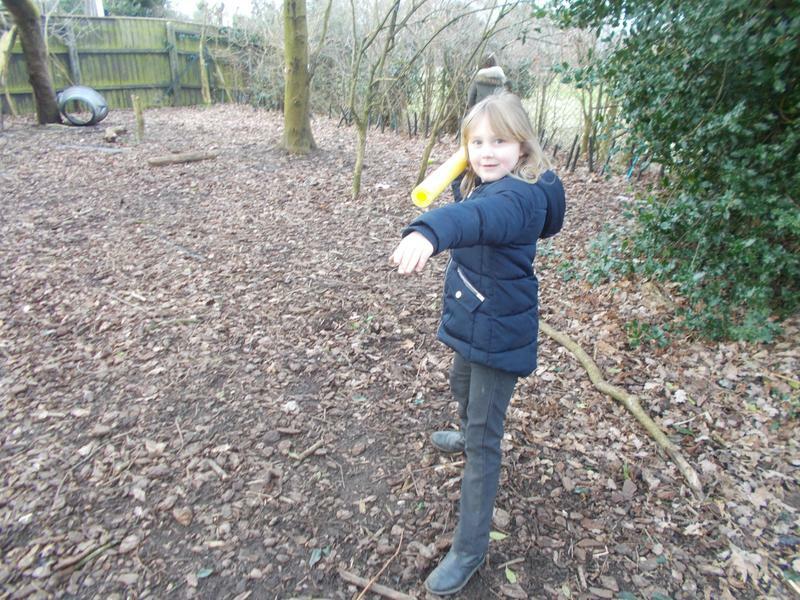 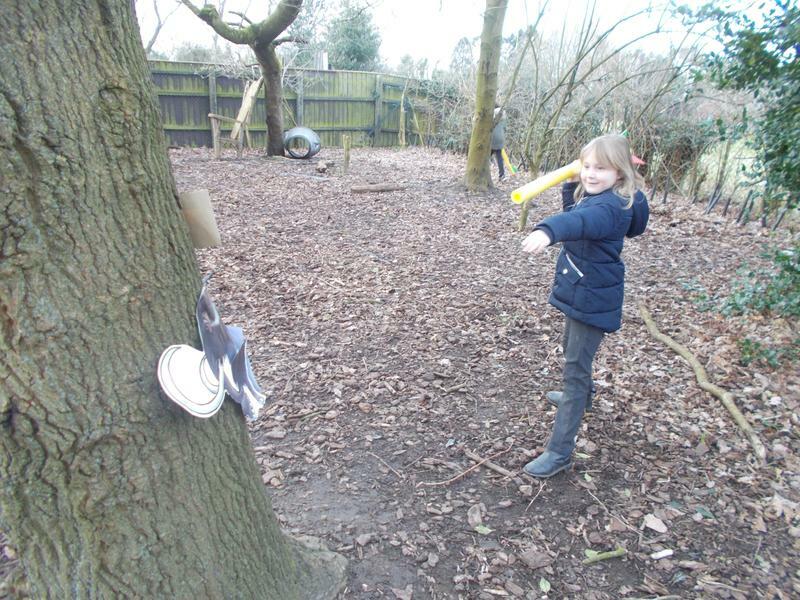 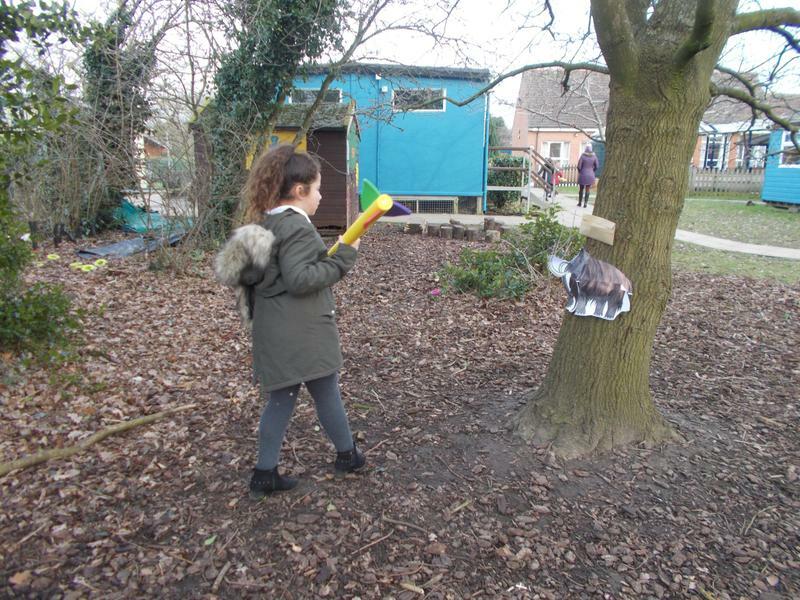 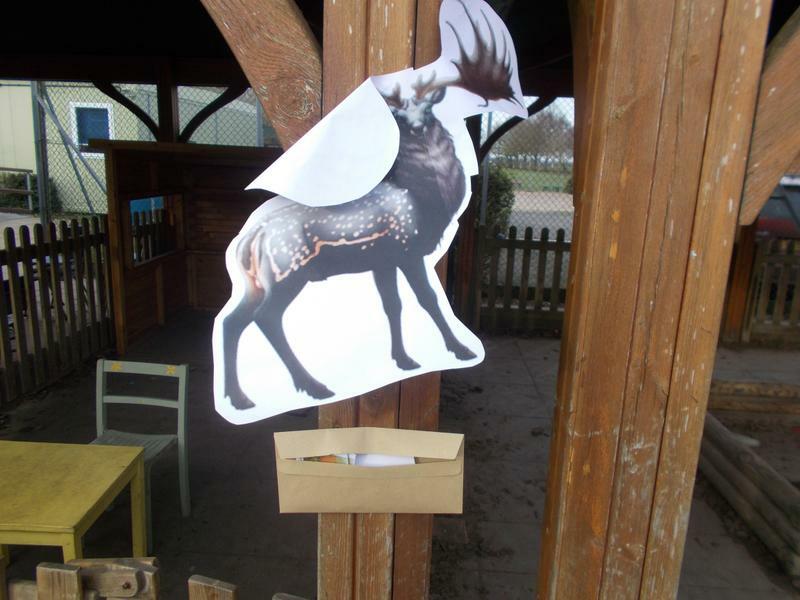 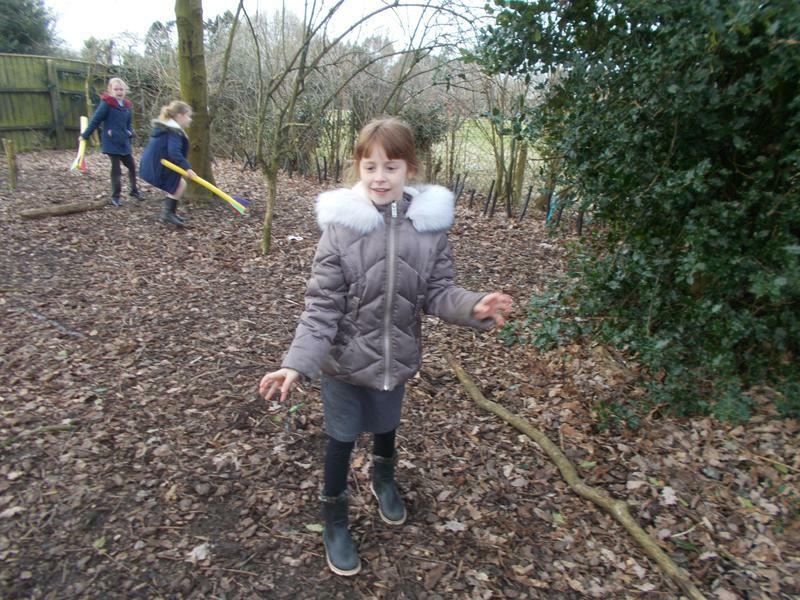 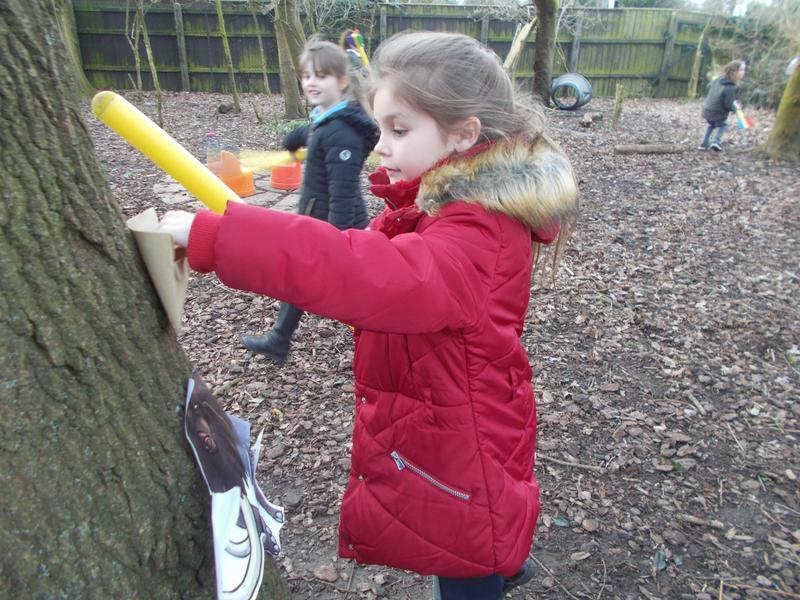 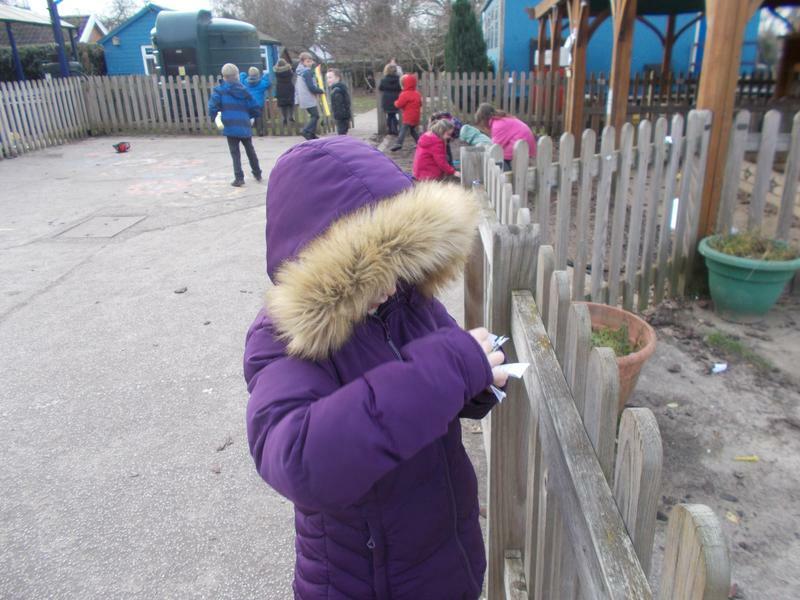 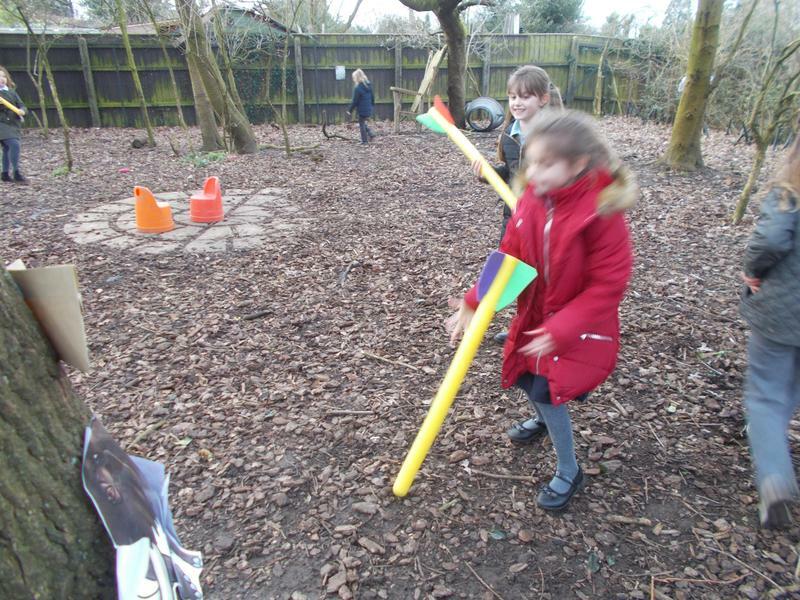 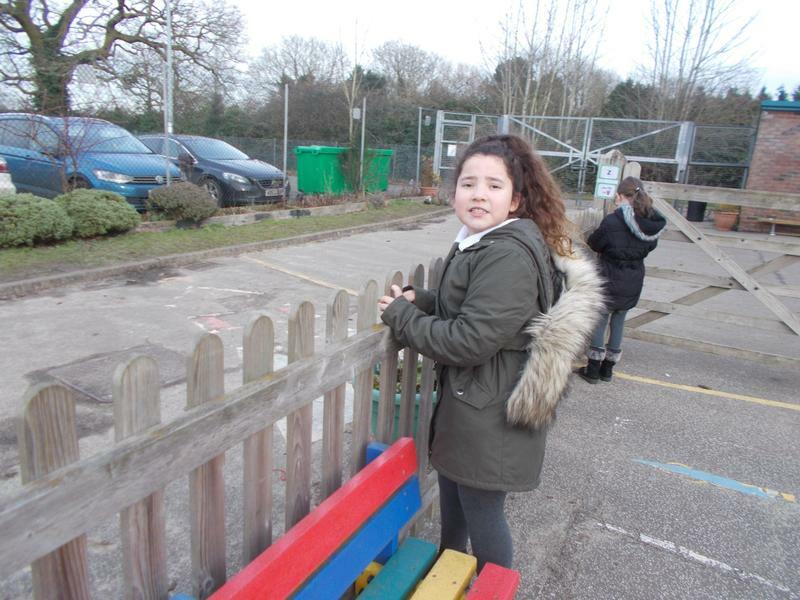 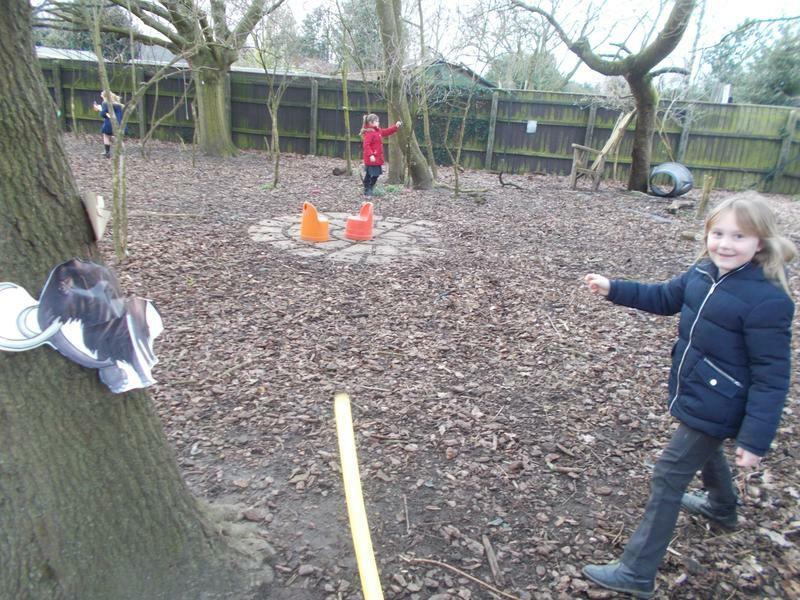 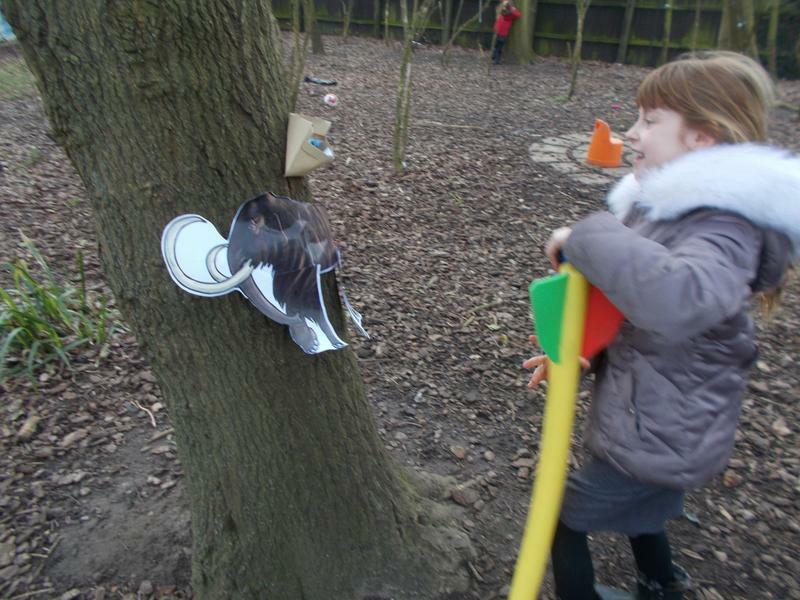 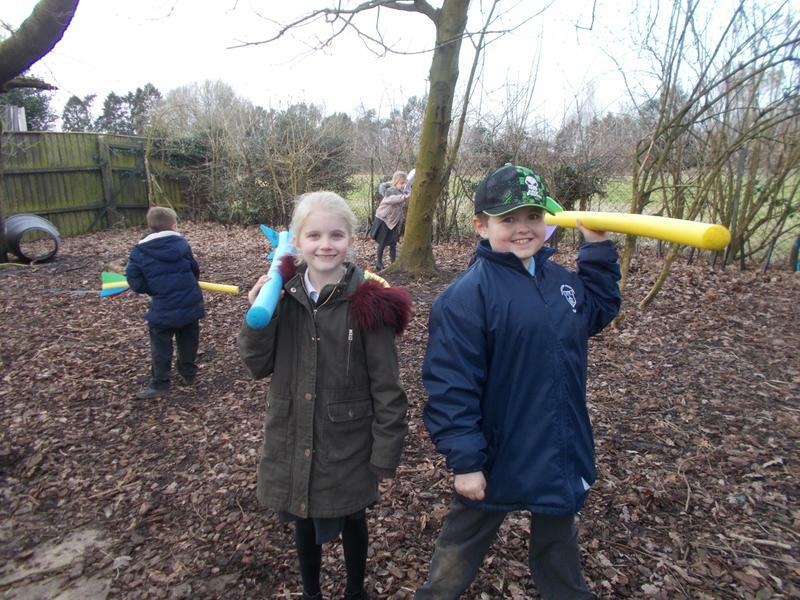 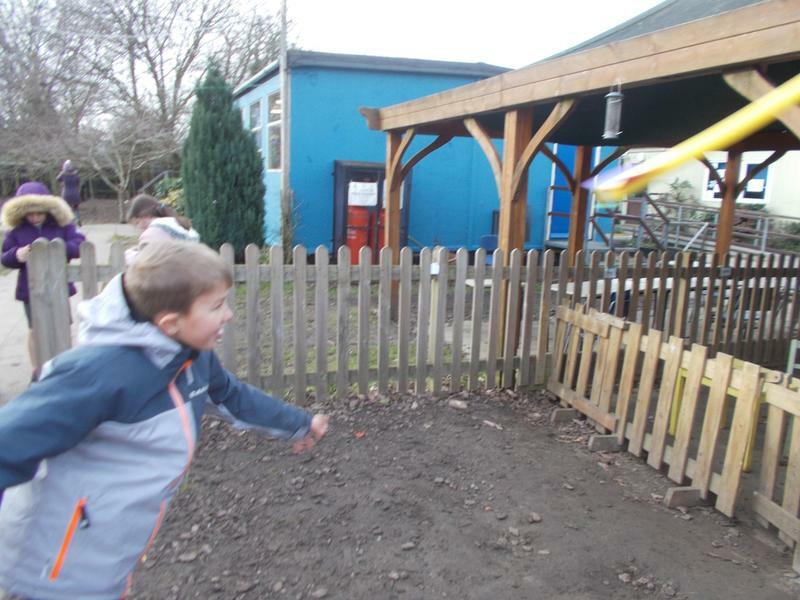 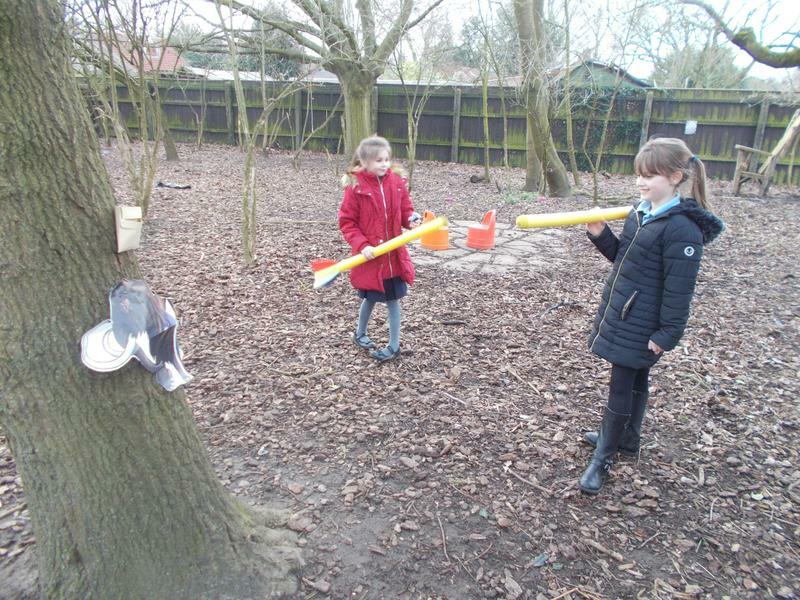 Having found out what sort of creatures were alive during the Stone Age, we thought we’d better set about trying to hunt some of them so we could use them for food and clothing. 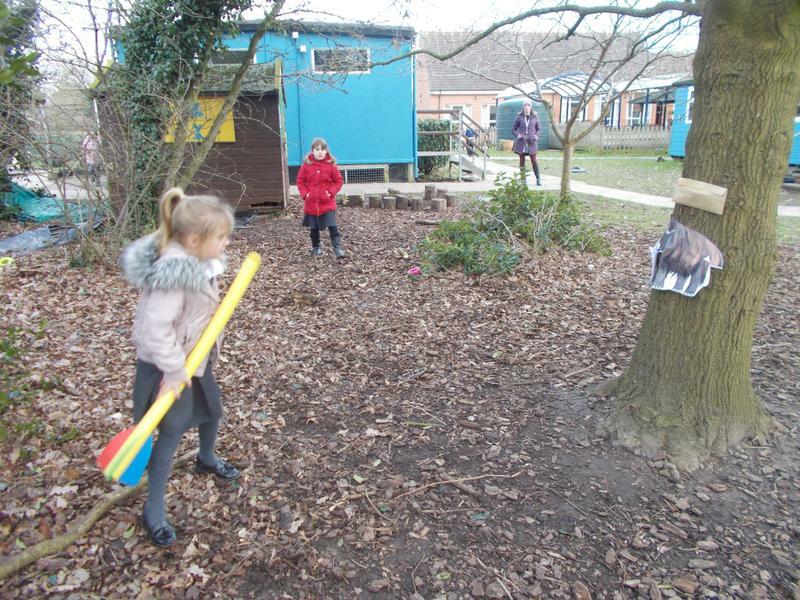 We used our ‘spears’ to try to hit them in one shot before they ran away. 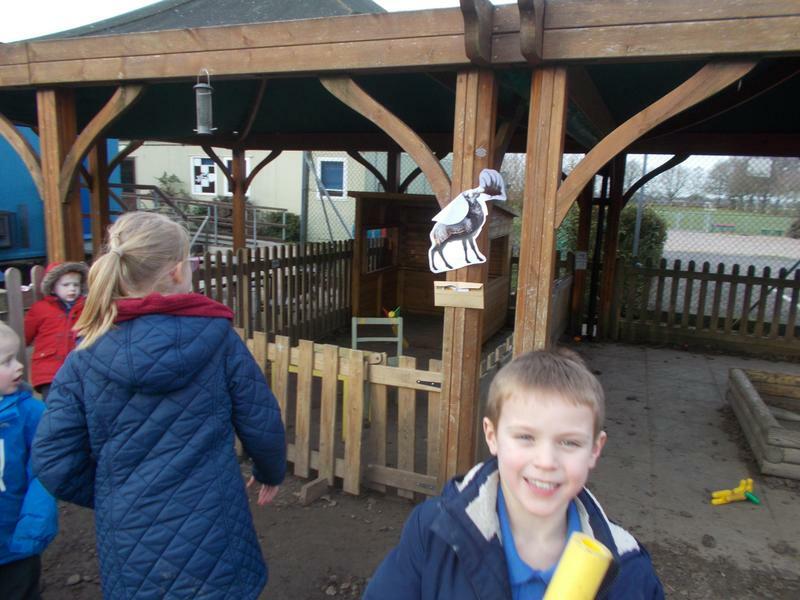 We also thought it would be a good idea to gather some fruit and nuts to eat with our meat. 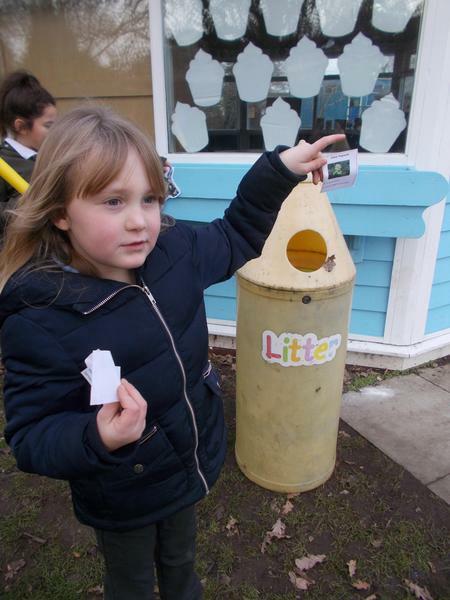 This wasn’t as easy as we thought! 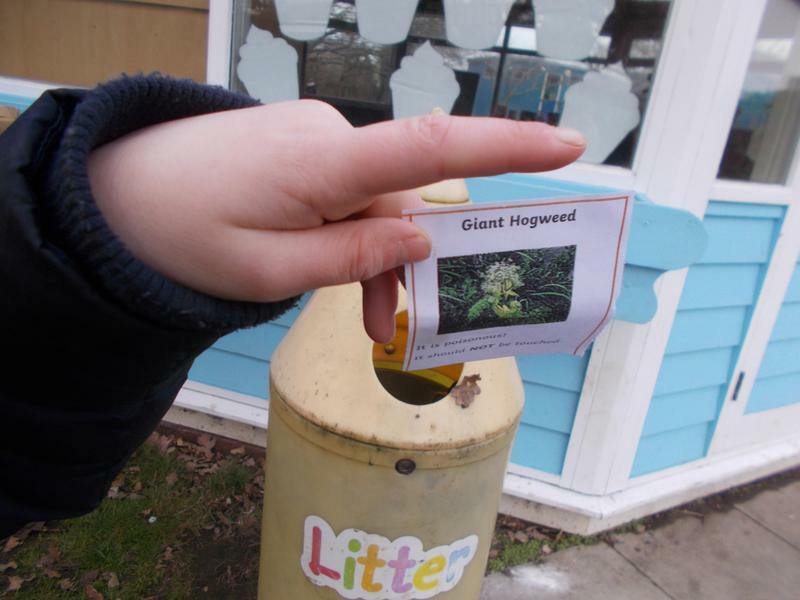 A lot of the plants we found ‘growing’ turned out to be poisonous and with so many people all looking for the same things we soon ran out of edible plants. 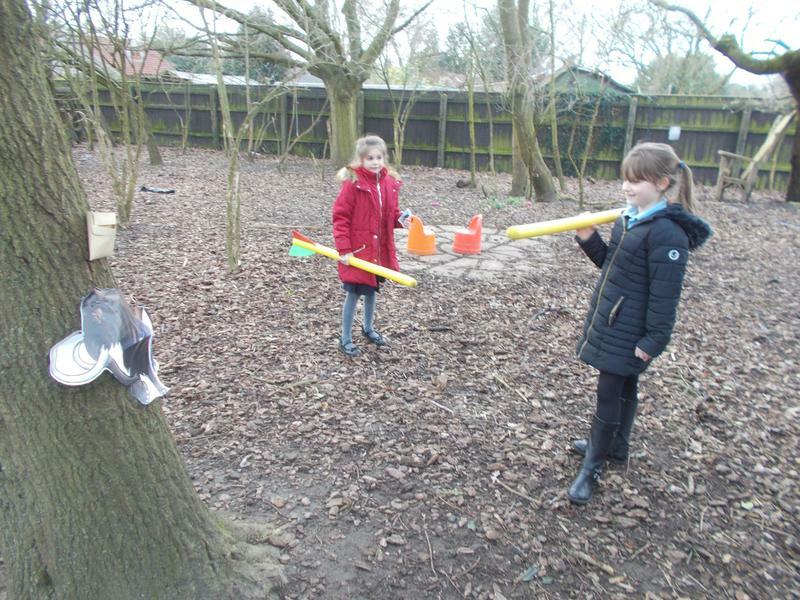 We discussed how this would have been a problem during the Stone Age too and how they would have been careful not to take all of everything that they found so to leave something growing for later.